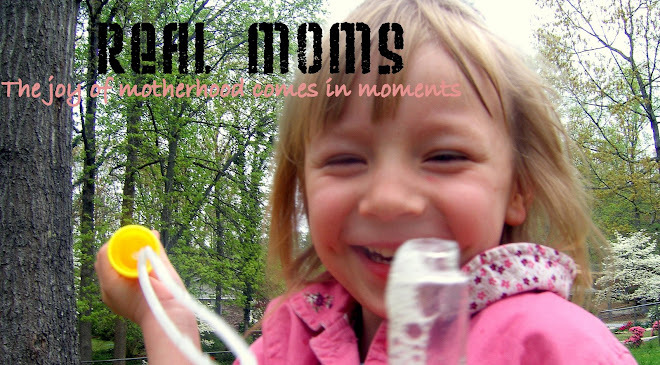 Real Moms: Happy Birthday to me! Red Robin: Free gourmet burger and ice cream sundae - My two little boys and I split this and still had some leftover because those burgers are huge. Rubios: The coupon was for $7 towards any entree, but I got lucky with a nice lady at the register and she gave me a free drink too, so I paid nothing for my lunch! Tony Romas: ANY entree for FREE - I got a full rack of ribs with two sides and took my leftovers (which was way more than half) down the street to my husband to eat for lunch at work. A delicious $20 meal for free? Who wouldn't pass that up? Chuck E. Cheese: Free tokens *This is actually for my son's birthday. I feel like I'm forgetting something, and I know there were some that I thought about signing up for but didn't. You can go to http://www.freebirthdaytreats.com/ and pick the state you live in and it'll list all the places that you can get free stuff on your birthday from. Also, check out the websites of your favorite restaurants and such to see if they have some kind of e-mail club too that might not have been listed on that website. I know even McDonald's has a birthday club! Note: At the sit-down restaurants I gave a tip that was 15% or more of the original price before my free meal. I like free things, but I'm not that cheap. I don't know if it's a rumor or it only applies in certain states, but the tax for your food is deducted from the servers paycheck, which is why tipping is important. Does anyone else know if this is true? So GO! NOW! Sign up your whole family! If you don't like getting a bunch of e-mails, just remember that even after your birthday they send you free things. I have gotten two coupons from Rubios for a free taco and a free drink already. If you don't want them, it's not that hard to hit the delete button or unsubscribe after you've received your free things. Oh, and by the way... Hi! I'm a new contributer. Yay! I actually put this post on my family's blog a few months ago and Gina asked me to put it on here too. I just thought this was such a cool tip I had to [make you] share it with all my mommy friends :)! Thanks!